The weather turned up trumps for the 2017 WBOP Primary Schools Orienteering event. 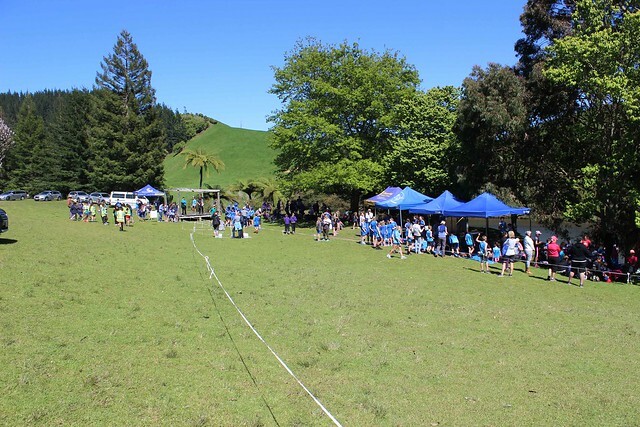 Perfect conditions for the 196 students taking part and the venue, McLaren Falls Park, was the perfect setting. Athletes competed as individuals and also in pairs. It was a challenging course with a mix of hills, trails and gullys to negotiate, as well as having to navigate to find the specific checkpoints. Well done to all competitors. The school points trophy was this year won by Otumoetai Primary.